ZU Media (Katrina Williams and Cynthia Arroyo) — A Case of Opposing Freedoms: Can LGBTQ Rights Coexist with APU’s Institutional Values? The post Friday, March 22, 2019 appeared first on AlbertMohler.com. Clarence Thomas back in the news: constitutional interpretation, precedent, the importance of understanding and applying the original meaning of a text. New York Times (Adam Liptak) — Precedent, Meet Clarence Thomas. You May Not Get Along. USA Today (Jayne O’Donnell) — Teens aren’t socializing in the real world. And that’s making them super lonely. The post Thursday, March 21, 2019 appeared first on AlbertMohler.com. Washington Post (Daria Hamrah) — What do my cosmetic surgery patients want? To look better in selfies. Washington Post (Caitlin Gibson) — Deciding whether to have kids has never been more complex. Enter parenthood-indecision therapists. The post Wednesday, March 20, 2019 appeared first on AlbertMohler.com. The Guardian (Matthew Taylor) — Is Alexandria Ocasio-Cortez right to ask if the climate means we should have fewer children? The post Tuesday, March 19, 2019 appeared first on AlbertMohler.com. The post Monday, March 18, 2019 appeared first on AlbertMohler.com. USA Today (Jayne O’Donnell, Ken Alltucker, and Shari Rudavsky) — Car crashes, psychosis, suicide: Is the drive to legalize marijuana ignoring major risks? The post Friday, March 15, 2019 appeared first on AlbertMohler.com. New York Times (Frank Bruni) — Bribes to Get Into Yale and Stanford? What Else Is New? The post Thursday, March 14, 2019 appeared first on AlbertMohler.com. The post Wednesday, March 13, 2019 appeared first on AlbertMohler.com. The post Tuesday, March 12, 2019 appeared first on AlbertMohler.com. Los Angeles Times (Mark Z. Barabak) — In Kamala Harris, a sequel to Ronald Reagan? The post Monday, March 11, 2019 appeared first on AlbertMohler.com. The post Friday, March 8, 2019 appeared first on AlbertMohler.com. The post Thursday, March 7, 2019 appeared first on AlbertMohler.com. New York Times (Wesley Morris) — Michael Jackson Cast a Spell. ‘Leaving Neverland’ Breaks It. Los Angeles Times (Mikael Wood) — How Should We Hear Michael Jackson’s Music after ‘Leaving Neverland’? The post Wednesday, March 6, 2019 appeared first on AlbertMohler.com. In the wake of last week’s vote to affirm biblical sexuality, theologically-liberal United Methodists are deciding their next move: stay or go? Get Religion (Terry Mattingly) — Next big news story: After 40 years of war, is United Methodist establishment ready to bargain? The post Tuesday, March 5, 2019 appeared first on AlbertMohler.com. 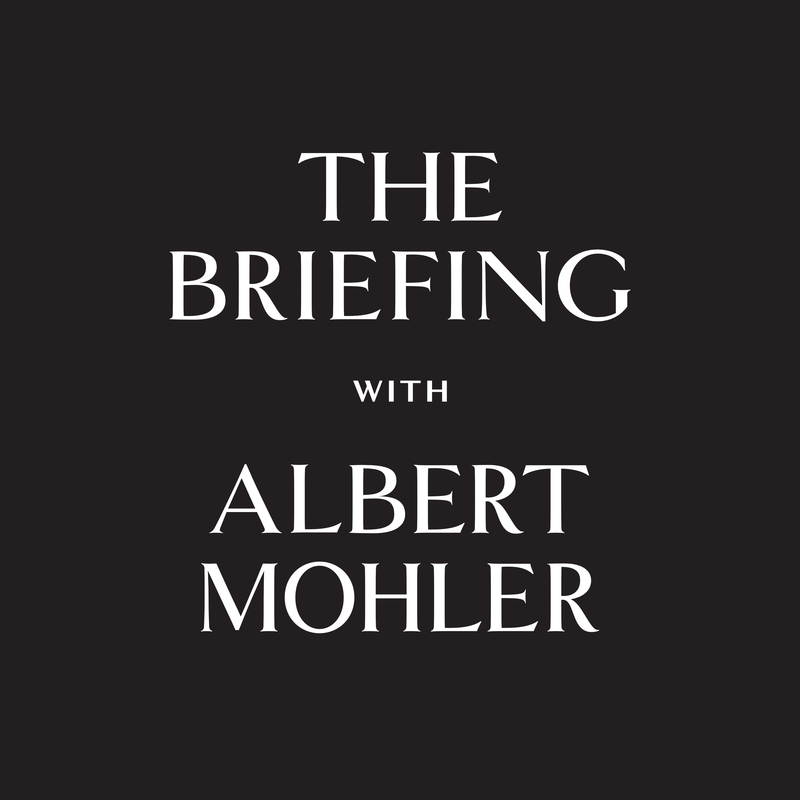 The post Monday, March 4, 2019 appeared first on AlbertMohler.com. Wall Street Journal (James Freeman) — What Does Kim Want? The post Friday, March 1, 2019 appeared first on AlbertMohler.com. The post Thursday, Feb. 28, 2019 appeared first on AlbertMohler.com.